The format of this An Awesometalk With is more of a traditional article rather than interview. However I feel that Charlene’s story contains the same wonderful content that my live interviews offer. Therefore, I’ve designated this as “An Awesometalk With” feature article. Enjoy. The gravestone of W. Wallace Paynton of the 17th Regiment Connecticut Volunteer Infantry. 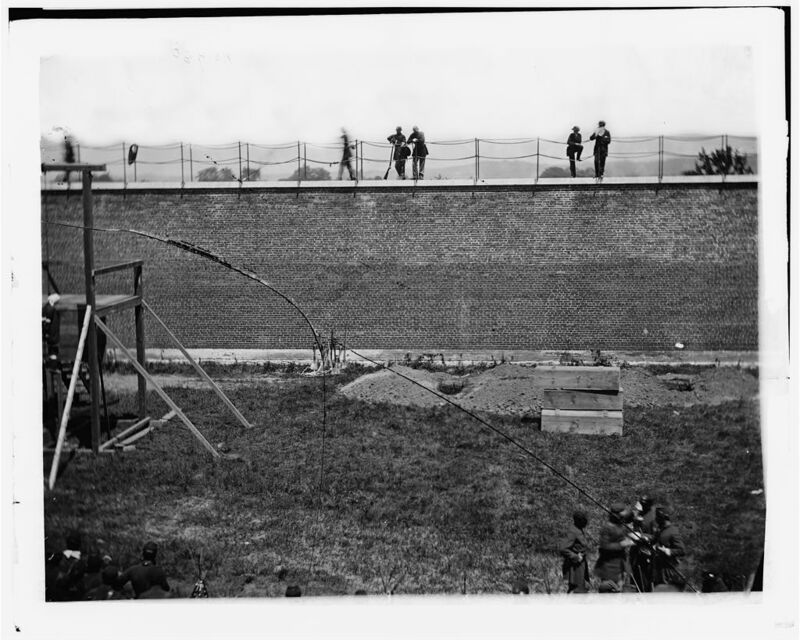 My good friend Ed Isaacs recently told me about a woman who has made it her personal project to find the Civil War gravesites of the men of the 17th Regiment Connecticut Volunteer Infantry. I remember saying “Wow, what a great project. I’d like to talk to this person”. And so I did. I wrote to Mrs. Charlene Henderson and she graciously responded. Charlene’s project certainly interested me from the start. But the story about how it all started, along with some of the eerie things that occurred during her search for these men’s final resting places, is to say the least…COOL! She describes these unexplainable occurrences as coming “directly from the twilight zone”. After you read her story you may agree with this assessment. 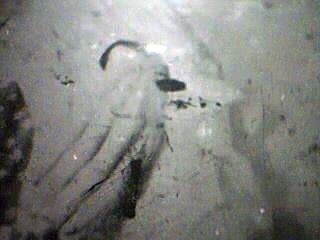 As I have been witness to similarly strange ‘occurrences’ over the years, I believe that she may have been assisted in her search for the graves by, perhaps, the spirits of some of the very men whom she has been seeking out. One never knows. If you are a believer in paranormal phenomena, this story will certainly add to your reading enjoyment. If not, it will at least serve to expose you to some of the things that Charlene has experience while searching for the graves of the 17th regiment Connecticut Volunteer Infantry. Charlene’s project has been quite the undertaking. To date it has resulted in her locating, or getting leads to, over 71% of the graves of the 17th. An incredible feat! Charlene Henderson currently lives in New Milford, Connecticut. In 1988, Charlene found a letter written by a Civil War soldier from the 17th regiment CVI. Now, almost twenty-two years later, she has tracked down more 71% of the gravesites of the men of the 17th, and will be writing a book containing their bios and gravesite information. In Charlene’s own words, this is how the story began. “My ex-husband and a friend had a part-time business in 1988 preparing homes for resale or rent. This would include painting, carpet cleaning, windows, etc. They took a contract from a local realtor: a condo that was trashed by a tenant who had been evicted…and I do mean trashed! Visualize a car driving through a single story building then put back the entrance and exit walls. That is what the interior of the place looked like. After a few days of removing debris, I made headway to a bedroom closet. A small handmade wooden blue box was on the floor. I don’t know why but I opened it, instead of throwing it out with all the other junk. A small green piece of felt lined the bottom of the box and a letter was the only object inside. I removed the letter from the envelope. It was dated Feb. ’65 and the author, James Hurlbutt, wrote about being with three other men, Hoyt, Paynton and Hagar. They were stationed in Florida. I was pretty tired and the date seemed odd. I couldn’t understand what was going on in FL. in 1965. Then the light bulb went on. They made “a chimney”, a fire. It wasn’t 1965. It was 1865 and this letter is from a civil war soldier! I did a little research in 1988 and found that they were soldiers from the 17th CVI. Years went by, I divorced, remarried, changed jobs. I became interested in genealogy. My maiden name is Hager fro Dutchess Co., N.Y. One day, I came across a document held by the Latter Day Saints. The document listed all of my great-grandfathers’ brothers and sisters. One name kept going through my mind. Abijah. Why do I know this name? Again, the light bulb…Abijah HAGER. 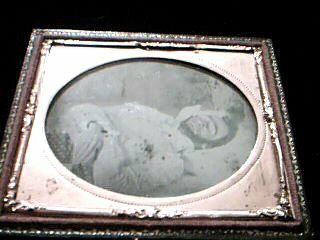 Could this be the same Abijah HAGAR, the civil war soldier that was named in the letter? I sent for Abijah Hagar’s pension information and they were one in the same. He was my great-grandfather’s brother. Again years go by, it’s 2004 and I’ve become bored with family genealogy. My husband suggests doing some research on the other soldiers in Hurlbutt’s letter. W. Wallace Paynton lived at Fitch’s Soldiers Home in Darien, CT. for twenty years and wrote his memoirs which are in Bridgeport Library in Bridgeport, CT. One story is about returning to New Haven, CT after being mustered out in Hilton Head, S.C. The paymaster wasn’t there and the soldiers would have to return to New Haven next week to receive their pay. For those who didn’t return to New Haven, those men filed an application for back pay. Not long after reading this story I was on eBay. I found Abijah Hagar’s application for back pay. The gravestone of Wm. H. Warren. Finally, they got my undivided attention (Note: Charlene uses the word ‘they’ referring to her soldier friends whom she is searching for). Bridgeport Library has a collection known as the Warren Collection. William H. Warren was a private from Co. C. He spent most of his post-war life corresponding with his comrades relating to the war stories. I transcribed the stories relating to Chancellorsville. I had nothing more than a high school education about the Civil War. I didn’t even know what state Chancellorsville was in. I educated myself about the battle. The 17th, being only one regiment, was out of context, with relationship to the rest of the 11 Corps and Stonewall Jackson’s flack attack. I learned of a book written by Hamlin, the 11th Corps historian. Again, eBay, I found the book and bought it. The first blank page, in pencil, which someone had tried to erase, “Wm. H. Warren -43 Beers St – no town – 1896. This book was once owned by the private from Co. C., who lived at 43 Beers St., New Haven, CT. This is why I say, THEY FOUND ME. They sparked an interest with Abijah, twice. Finally, after eighteen years from the onset, I felt that Warren was saying to me, ‘These are not coincidences. Wake up! Do the math! The odds of winning the lottery are better!’. To find the gravesites of the 1153 or 1158 men (final numbers vary) who were members of the 17th regiment, Connecticut Volunteer Infantry during the American Civil War. The regiment assembled and was accepted into Federal service on August 28, 1862. 1006 or 1008 men mustered into service that day with an additional 150 or so joining later during recruiting drives throughout the war. “The roster is listed by company, the town where the person enlisted from and military history. I took the roster and arranged the soldiers by town where they enlisted; so I could use the Hale Cemetery Inscription Collection. The Hale Collection was compiled by the WPA in 1934. Every gravestone in every cemetery was recorded by town and published with an index. Also, notations were made if the person had a flag, G.A.R. flag holder, and the company and regiment they served. The entire collection is at Connecticut State Library. One page at a time, for each town in Fairfield Co., I wrote the names of everyone who had a flag or G.A.R. marker and compared those names against the roster. Then, using the index, looked up anyone buried in a town whose name matched the soldier name (verifying the I.D. later). Any gravestone with the 17th CVI was self-evident. A typical example of a listing (without military notation) might read as follows: John Doe 1840 – 1906 flag Civil War. Now the fun begins. The Hale Collection has a map for each town with a dot for each cemetery, the name of the street or its location referenced from another cemetery. The map doesn’t have all street names, only long streets and watercourses. Trying to find some of these cemeteries is an adventure in itself. The vast majority of these cemeteries have no office or section markers. It’s park and let the walking begin. Doing this town by town, I got smarter and wrote down the page number from the Hale Collection. If someone was listed on page 20 and someone on page 22, they would be about 80 graves from each other. A clue was military gravestones. If the information read: John Doe, Co. A, 17th Conn. Vols., died Jan. 1, 1900, age 68, it’s a good chance the stone was military. Find him and it’s a starting point for finding the rest. So many times I would drive into a cemetery and someone’s gravesite would be right in front of me. Story: A twisty country road, perched on a hillside, accessible to mountain goats only by traversing several unstable stone stairs, open the iron gate, one little cemetery where very few stones remain. In the back corner, the gravestone I was searching is there, completely legible. I’ve found 575 gravesites in CT. and N.Y. 36 are buried in National Cemeteries. 38 are missing headstones or I haven’t found them yet. 21 I still have to go find. 36 are buried out-of-state. For a total of 706. Out of state leads 77. 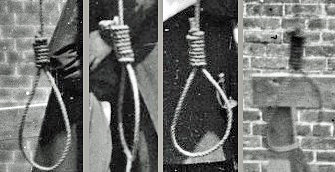 Most likely buried in CT. 40 (burial info may be found at CT Health Dept). New info 2. For a total of 119. BEFORE: This is how the gravestone of Charles Stratton was found. AFTER: The completely exposed gravestone of Charles S. Stratton. As mentioned earlier, Charlene has had some interesting occurrences take place while doing her project. Unexplainable by scientific methods, but real nonetheless. Here is one such event that I’d like to share with you. “I was in a cemetery looking for ‘the guys’, having spent about three hours. One was left on my list and I just couldn’t find him. 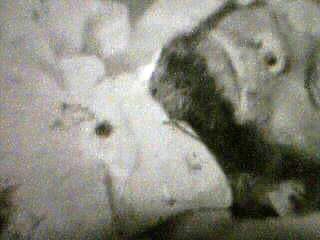 I apologized to him, called his name, asked collectively of the 17th buried in the cemetery, to help me. A rabbit came out of a bush. 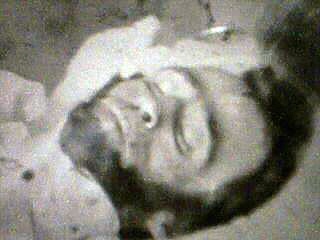 I walked over, pushed the branches back, and there was his gravestone”. Currently, Charlene is continuing to work on her project to locate the remaining graves of the men of the 17th. Recently, she enlisted the assistance of Ed Isaacs (of Dixon diary fame). Ed says this is a perfect project for him to keep busy while in his retirement. Charlene, thank you for sharing your story with us (and keeping Ed busy). With the help of Ed and ‘your friends’, I’m sure the discovery of the remaining grave stones are not too far in the distant future. If anyone would like to contact Charlene, please email me and I’ll be happy to pass along your comments to her. 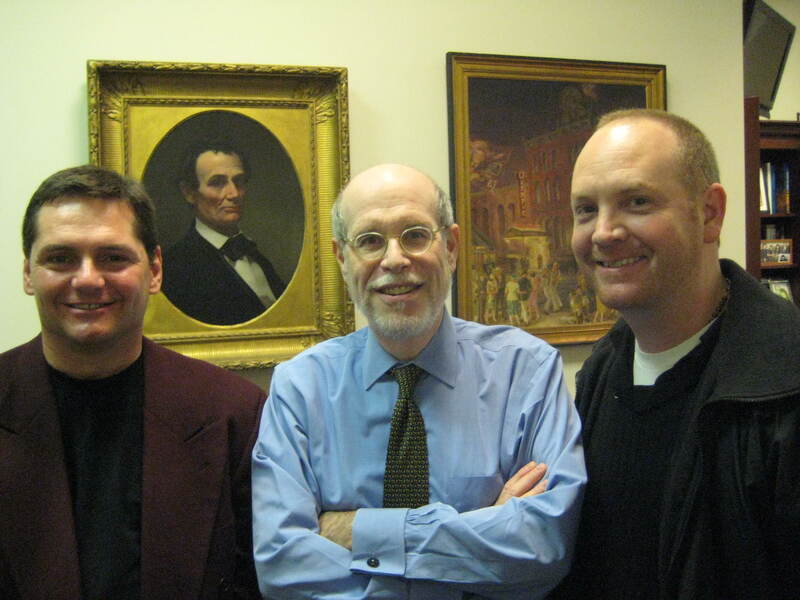 Here are some November birthdays for Lincoln’s friends and foes. And perhaps a few contemporaries who lived during his time but whom he may not have been personally acquainted with. 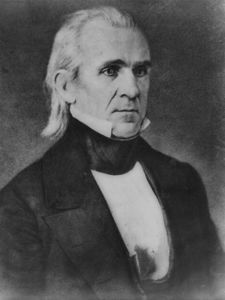 James K. Polk – 11th President of the United States from 1845-1849. 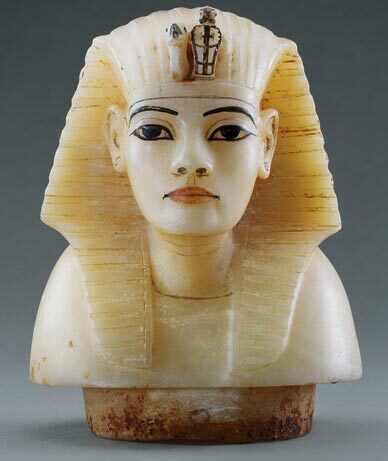 Born November 2, 1795. Age 217. 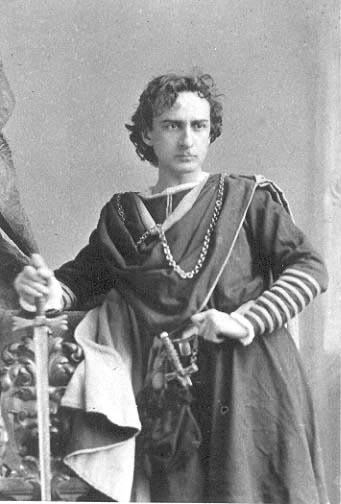 Edwin Thomas Booth – Actor and brother of Lincoln assassin John Wilkes Booth. Ironically in 1863 or 1864, Edwin Booth saved the life of Robert Lincoln when he fell from a New Jersey railroad station platform while a moving train passed. Born November 13, 1833. Age 179. 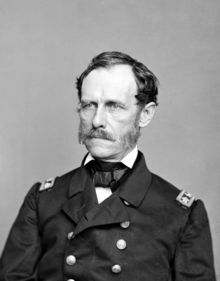 John Andrew B. Dahlgren – Admiral and inventor of Civil War Dahlgren-cannons. 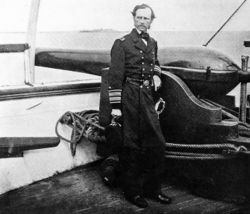 Two 11″ Dahlgren smoothbore cannons were mounted in the turret of the USS Monitor. 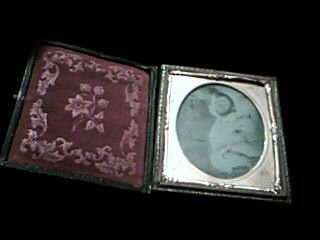 Born November 13, 1809. Age 203. 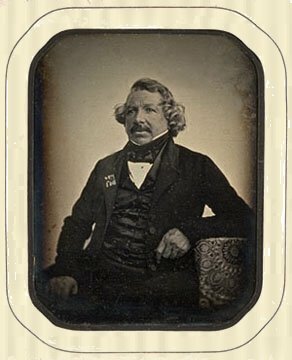 Louis-Jacques Daguerre – Photographer and inventor of the Daguerrotype photographic process. Born November 18, 1787. Age 225. 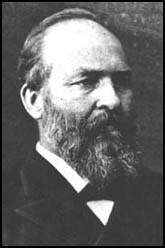 James A. Garfield – 20th President of the United States from March 4-Sept 19, 1881. Born November 19, 1831. Age 181. 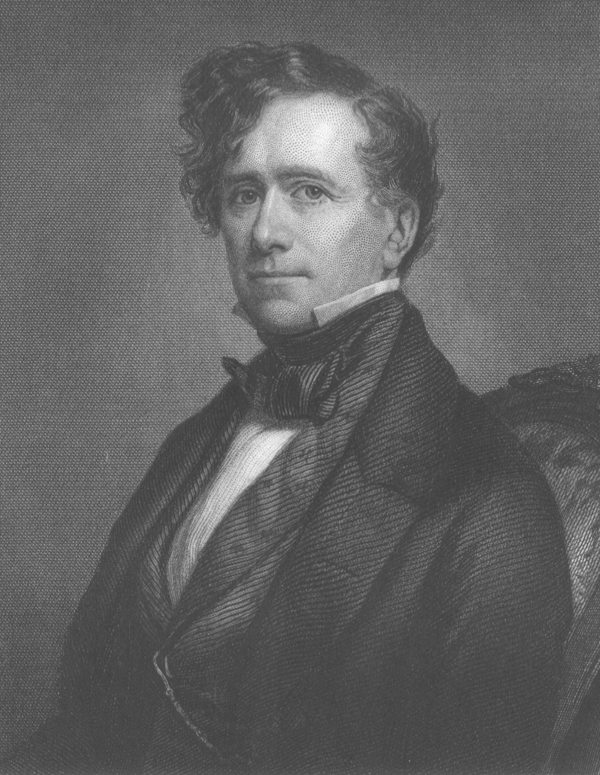 Franklin Pierce – 14th President of the United States from 1853-1857. Born November 23, 1804. Age 208. 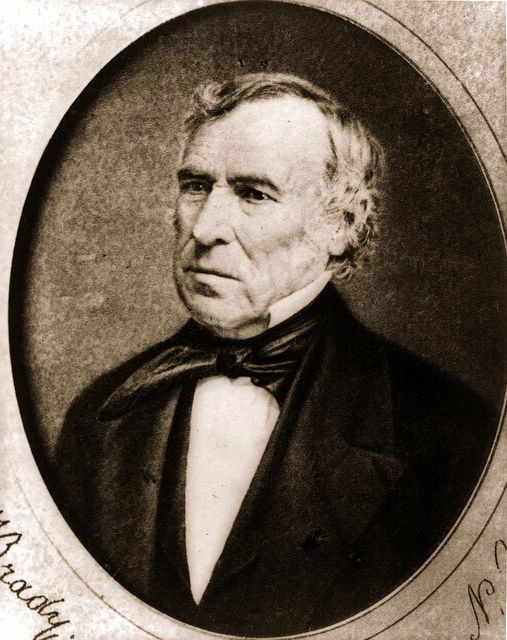 Zachary Taylor – 12th President of the United States from March 5, 1849-July 9, 1850. Born November 24, 1784. Age 228. 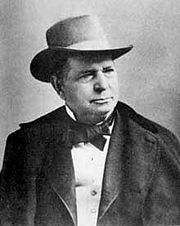 Oliver Fisher Winchester – Rifle manufacturer (Winchester). Born November 30, 1810. Age 202. Mark Twain (Samuel L. Clemens) – Author / writer. Born November 30, 1835. Age 177.